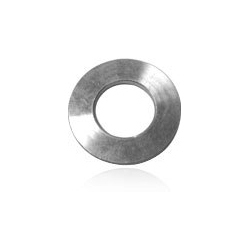 We have gained expertise in providing our clients with a wide array of Machined Washers, which is available in various shapes, sizes & specifications. Widely used in automobile, engineering and mechanical industries, these products are available at competitive prices for our clients. Furthermore, these products are appreciated for their easy installation, robust design and corrosion resistance. Size Range Equivalent Standards A. S. T. M.
We have been able to attain a remarkable position in the market as a leading distributor and supplier of Unbrako and Caparo Fasteners. These products are acknowledged for their unique characteristics and outstanding features.